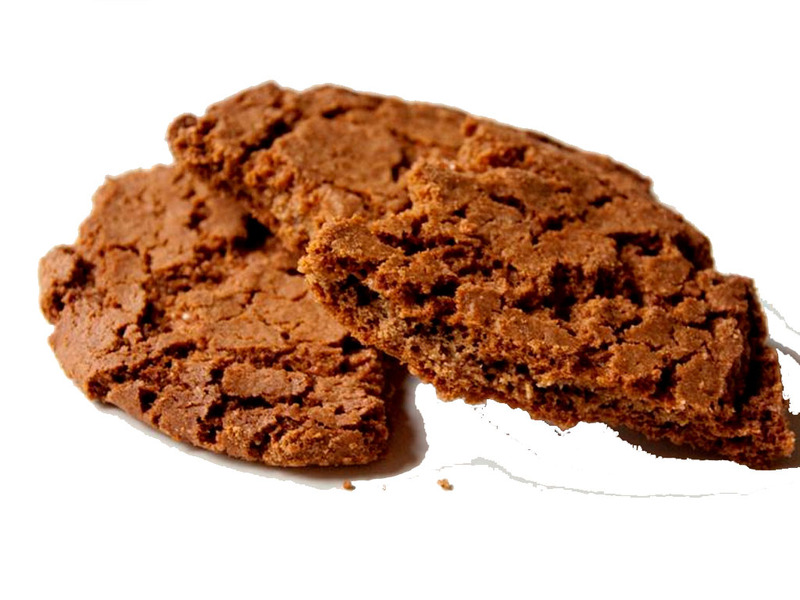 Speculaas is a traditional Dutch biscuit eaten at 'Sinterklaas' the 5th December. It has its own special spice mix which you can easily make at home. The spices are also available in bigger quantities saving you money! Sieve the flour into a bowl. Add the sugar, butter and spice mix. Knead with your hands (or use a food processor) until the mixture crumbles. Add around 2 tbsp very cold water and quickly knead (or blend) it, until you can form a ball with it. If you are doing it by hand (which is pretty simple), I find that holding your hands under cold running water before makes it even easier. Top tip! Wrap the dough in cling film and leave for at least 8 hours (or overnight) allowing the flavours to infuse. Line a square flat baking tray with baking paper and roll the dough to a thickness of around ½ inch (1cm). Bake in the oven for around 30 minutes at 175C (gas mark 4). Leave to cool on a baking rack. Break in chunks when cool. Enjoy with hot chocolate (or any beverage you choose)! Apparently you can substitute the butter with coconut oil to make a vegan version. But I haven’t tried that yet. If you have - let me know how you got on! Use this Dutch Speculaas spice mix for making Speculaas chunks or biscuits. Blend all the spices together and use. You can make your own variations, like more or less pepper, or more or less coriander. Whatever takes your fancy! Most of these spices are also available in 500g or 1000g sizes or organic. Please phone or ask a member of staff for more information.